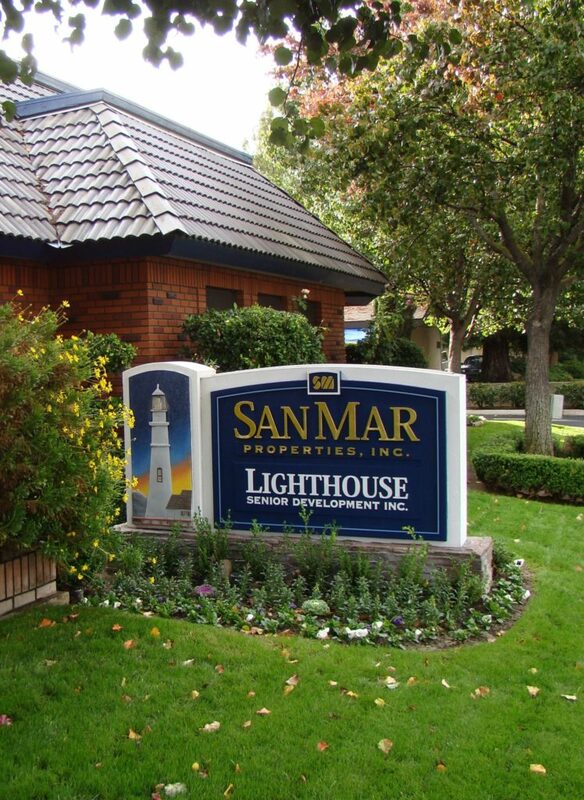 Casa Del Sol - San Mar Properties, Inc.
Come home to Casa Del Sol! Casa Del Sol has the best location in Fresno, conveniently located at Fresno St. just north of Shaw Ave., with quick access to Highway 41. Enjoy our gated community, park-like landscaping, swimming pool, and large oversized rooms and closets. Conveniently located in the 93710 zip code area of Fresno, California, Casa Del Sol is less than a 10 minute drive to downtown Fresno and fine Riverpark shopping and dining are two exits north up Highway 41. Casa Del Sol is within walking distance of Fashion Fair Mall, and Fig Garden Village is just 1.5 miles west on Shaw Ave. Fresno State University is only 2.5 miles east of Casa Del Sol. Dining options near Casa Del Sol include 5 Guys Burgers, Burger King, Chik-Fil-A, and Carl’s Jr. Other nearby dining options include BJ’s Restaurant and Brewhouse and Toledo’s Mexican Restaurant. 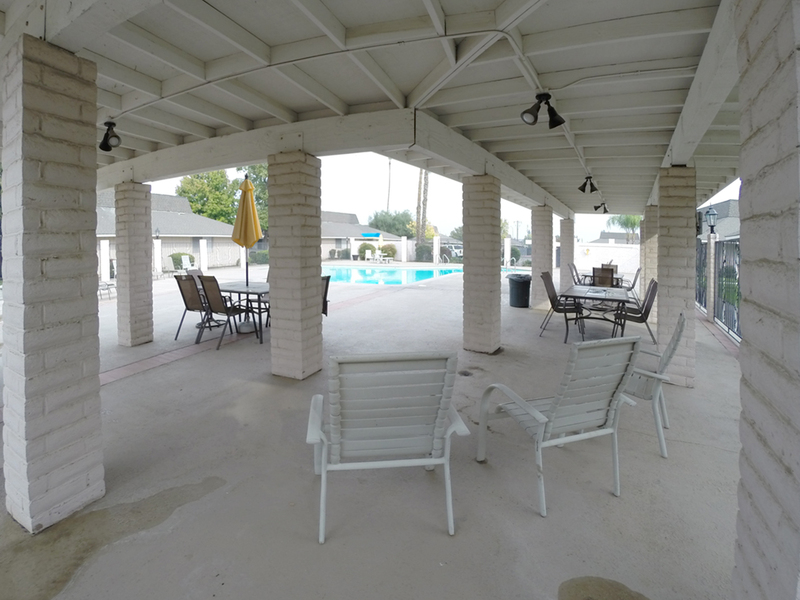 Casa Del Sol is in the Fresno Unified School District and is conveniently close to local public schools. Robinson Elementary School, Ahwahnee Middle School, and Herbert Hoover High School are all less than one mile away from Casa Del Sol. Casa Del Sol is a one-story community of 100 apartment homes. Gated entry, on-site property management and maintenance will make you feel secure at home, while the lush garden-like setting, sparkling swimming pool, and sunny patios will make life all the more enjoyable. Casa Del Sol is a pet friendly community.